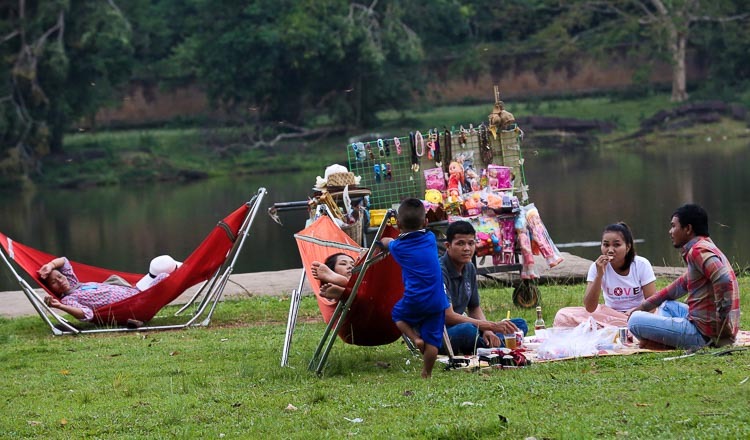 A joint commission set up to rid the Angkor area of illegal buildings has removed more than half of the unlawful constructions in the park, a senior official has said. 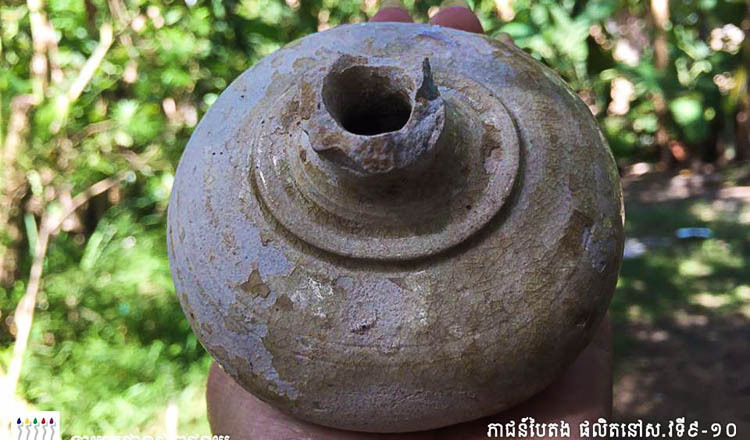 According to the Apsara Authority, illegal homes sprung up in 523 places in the Angkor Archaeological Park’s zone 1 and 2 between May 20 and June 2, near Neang Pov Temple, Banteay Kdei Temple and Banteay Srey Temple. 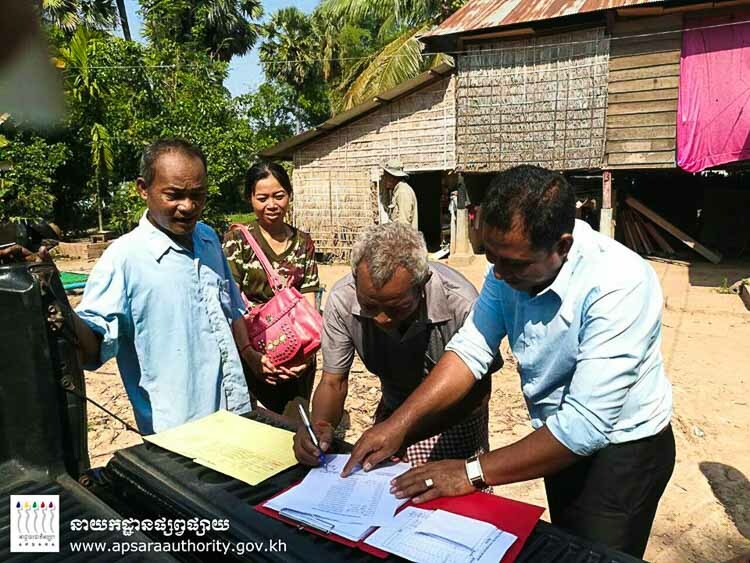 Apsara Authority spokesman Long Kosal said the removal campaign was going smoothly and the remaining houses should be gone within one month. 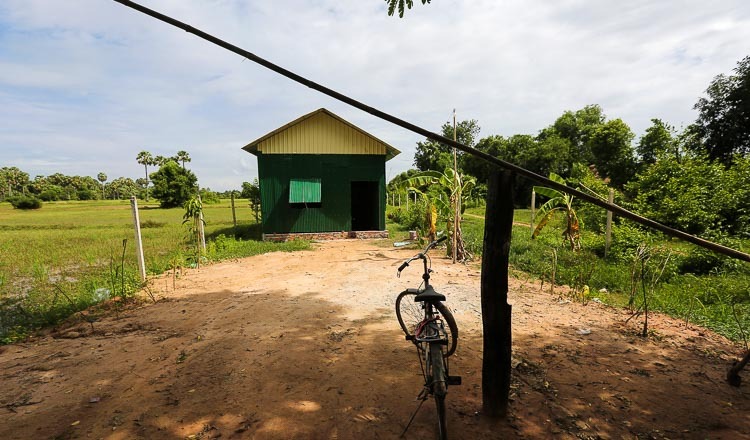 “We have removed more than 60 percent of the buildings in Banteay Srey, Bakorng, Angkor Thom and Pouk districts,” he said. Many of the structures – shops, homes, or expansions to homes – were built before the commune elections in June. About 10 building owners said in July that they had received permission to go ahead with their constructions from local authorities, including village and commune chiefs. 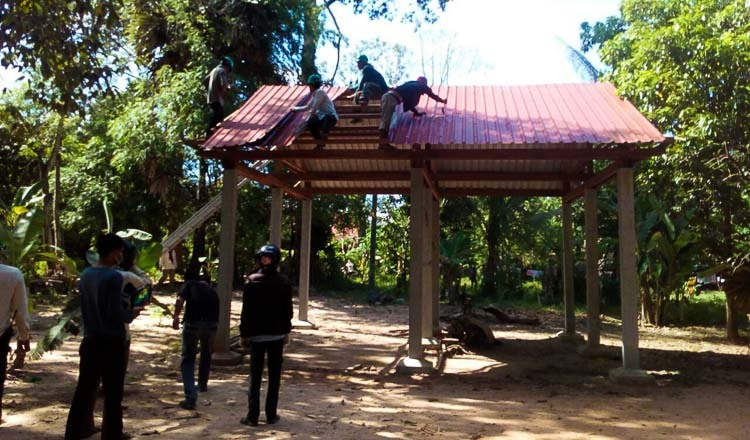 But the Apsara Authority said people secretly begun construction while officials were busy with election campaigning. Mr Kosal said officials are taking care not to damage people’s property when demolishing the buildings. “We expect this work to be finished in a month, but it depends on how things go. This work takes time because the removal has to be very careful. We don’t just go and dismantle things. We make sure the materials can be reused,” he said. Owners have only objected to having their buildings demolished in 11 out 600 cases, but the removals went ahead anyway, Mr Kosal added.